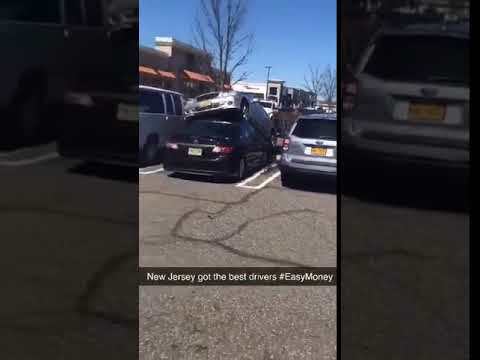 PARAMUS, N.J. — Angry, shocked and humiliated were how Clifton's Lily T. said she felt leaving the Garden State Plaza on Saturday. After purchasing one large iced coffee for herself and two ice cream for her children at the mall's food court Dunkin Donuts, Lily requested hot water for her baby's bottle, she said. Lily says that's when the trouble started. "The guy behind the counter told me they have no hot water and walked away," Lily recalled. "I reminded him that I was a paying customer but he didn't care and told me he had to charge me and walked away again." Dunkin Donuts officials in a statement to Lily said that providing hot water is a liability issue and his employees are strictly advised not to give hot water. Purchasing hot tea, however, was his suggestion to Lily. Lily said she was most humiliated when she asked for their names to file a complaint and, in front of other customers, employees began yelling at her to get out and said they were calling mall security, she told Daily Voice. Lily went to a Philly Cheesesteak in the same foodcourt where employees "happily" provided her with hot water for her baby's bottle, she said. "Water should be free," Lily said. "You don't charge for people to wash their hands or flush the toilet, which requires more water than to heat up a baby's bottle. "I wasn't even asking for hot water with a cup. I had my own container. "This had never happened to me before. Everywhere else I went — McDonald's, Chipotle, Starbucks — all happily provided hot water for me without even needing to purchase there."